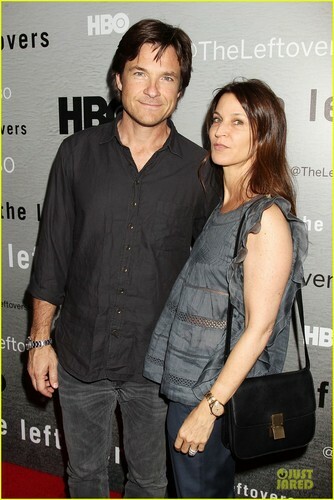 Cast @ 'Leftovers' Premiere in NYC. If anda didn’t know, The Leftovers is set to premiere on HBO on Sunday (June 29).. HD Wallpaper and background images in the The Leftovers [HBO] club tagged: the leftovers premiere cast photos hbo. This The Leftovers [HBO] photo contains berpakaian seorang, guaman, seluar guaman, pantsuit, orang baik berpakaian sut, and penekan seluar. There might also be saman perniagaan, sut perniagaan, pakaian luar, overclothes, outerwear, and pantleg.